The City of Katy offers Super Heavy Trash service four times a year, January, April, July and October. This service is in addition to the current heavy trash schedule. 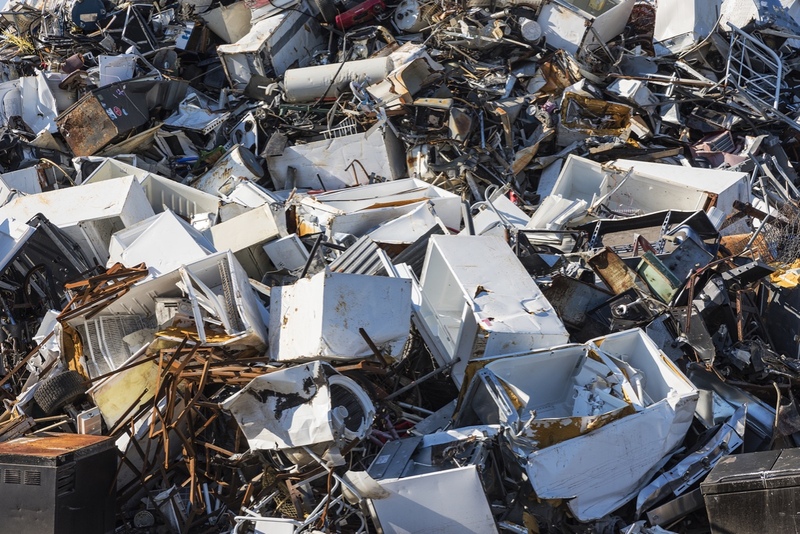 Super Heavy Trash is all trash left neatly at your curb, including bulky items such as furniture, appliances, bagged yard waste and bundled limbs Appliances such as refrigerators and freezers must have the coolant/freon removed and tagged by a licensed repairman. Carts/regular trash will NOT be picked up this day. The following items are NOT allowed: construction debris, cross ties, pallets, carpet or padding, tires, solvents, paint, petroleum products, pool chemicals, fertilizer, herbicides, pesticides, hazardous materials/chemicals, logs or stumps, car batteries, soil, sod, rocks, concrete, sealed containers, medical waste, medical sharps.